in the ancient capital city of Machu Picchu. 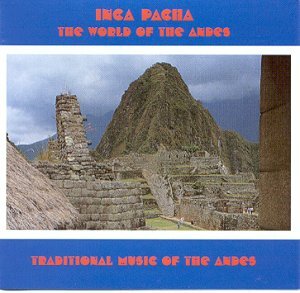 Inka Pacha was founded in 1989 in Peru, South America. Each member of the group studied music at the University of Lima. influences that have helped them forge their own definitive style. enlightens its listeners with stories of an ancient culture of the Andes mountains. traditional and new melodies performed on the instruments of their heritage. rhythmic and romantic the breath and heart of village life. 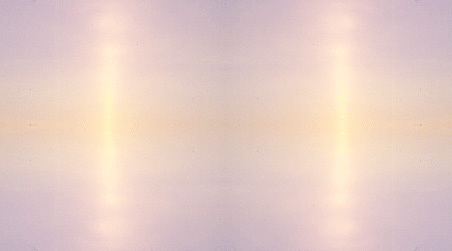 Catalog # DRK-170 Additional recordings available.